Love Potion No. 9 is a song popular at both Valentine’s and Halloween. 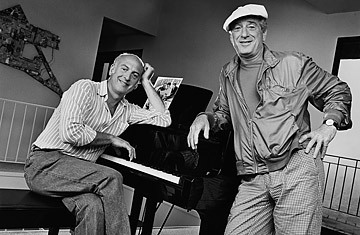 The song was written by Jerry Leiber and Mike Stoller. The duo also wrote other hits such as Hound Dog and Charlie Brown. The song describes a man looking for love, who seeks out a Gypsy who tells him he needs Love Potion No. 9. The song was originally performed by the Clovers and reached #23 on the R&B charts. In 1965, The Searchers’ released their version. This was the biggest hit of the song and reached #3 on the charts. Sandra Bullock starred in a 1992 movie based on the song.